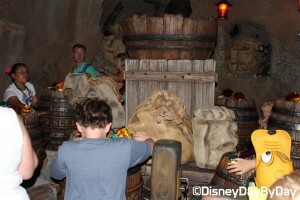 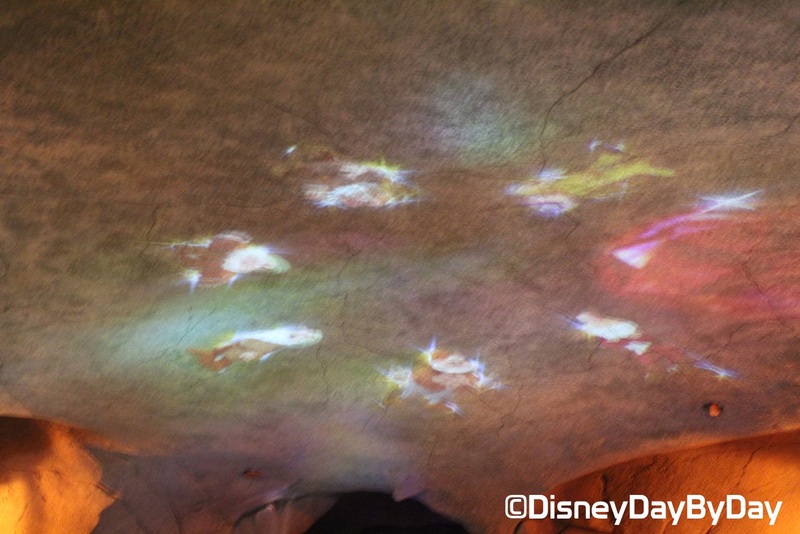 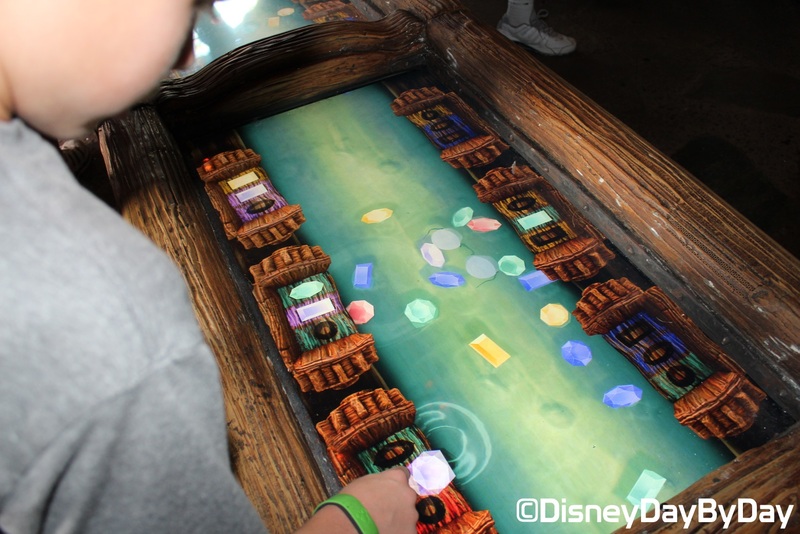 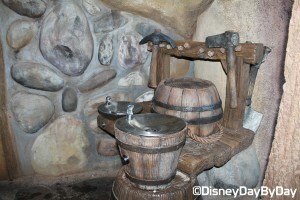 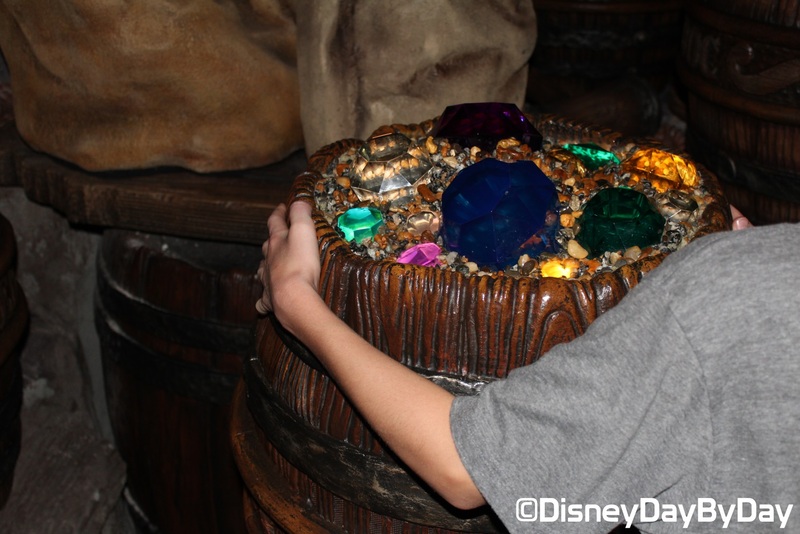 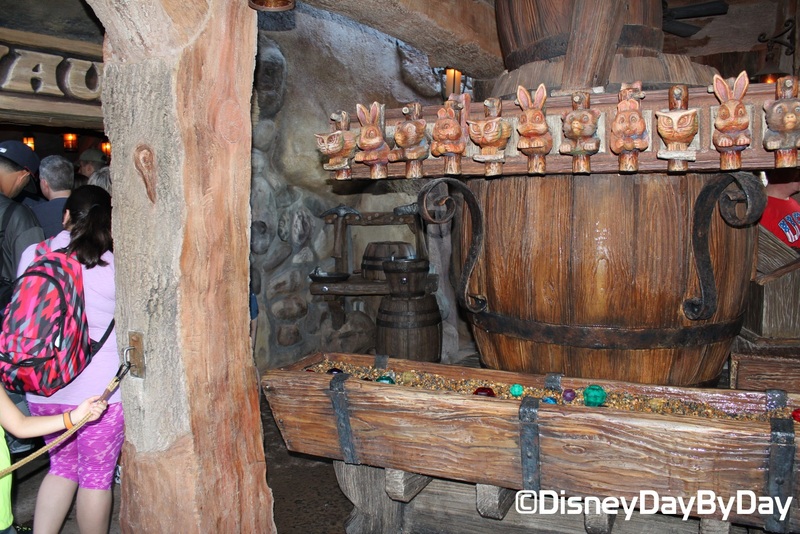 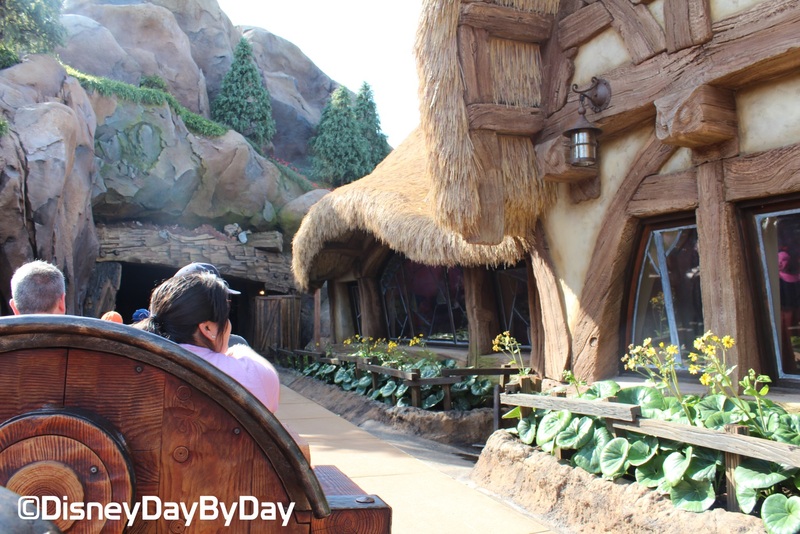 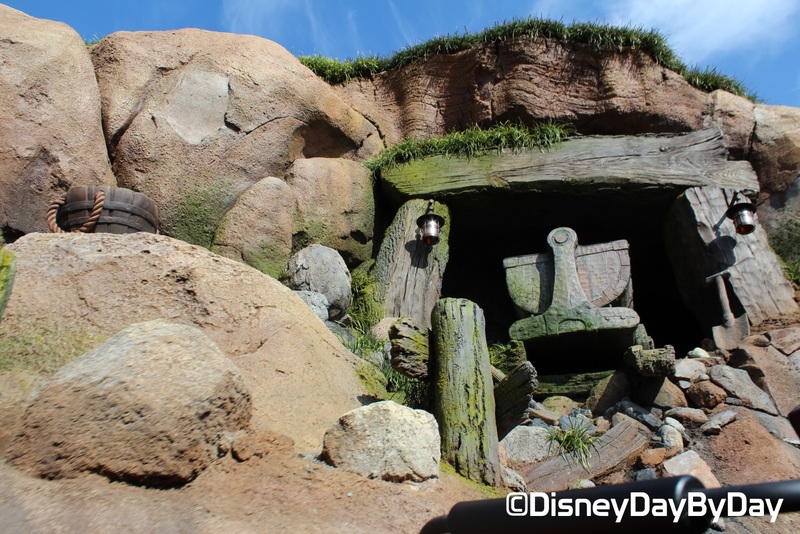 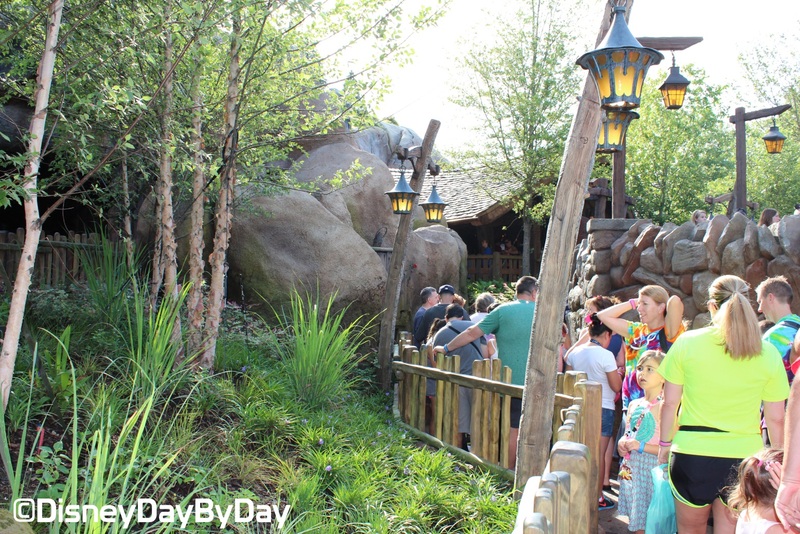 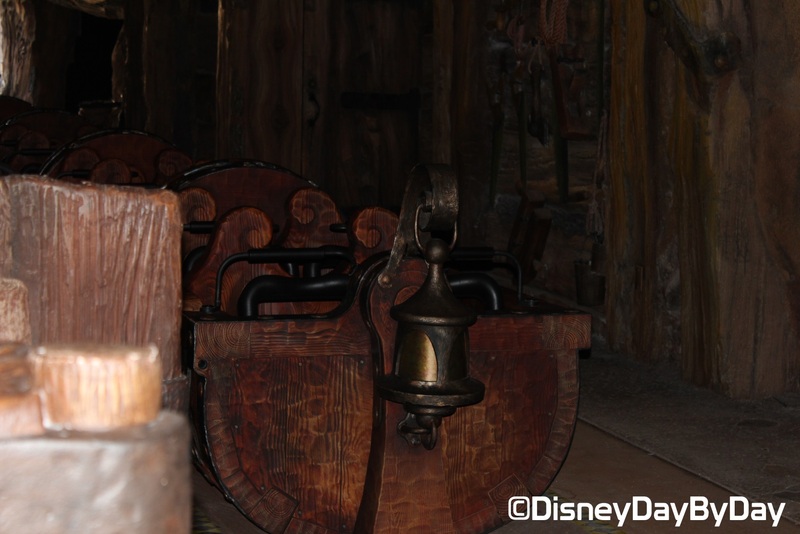 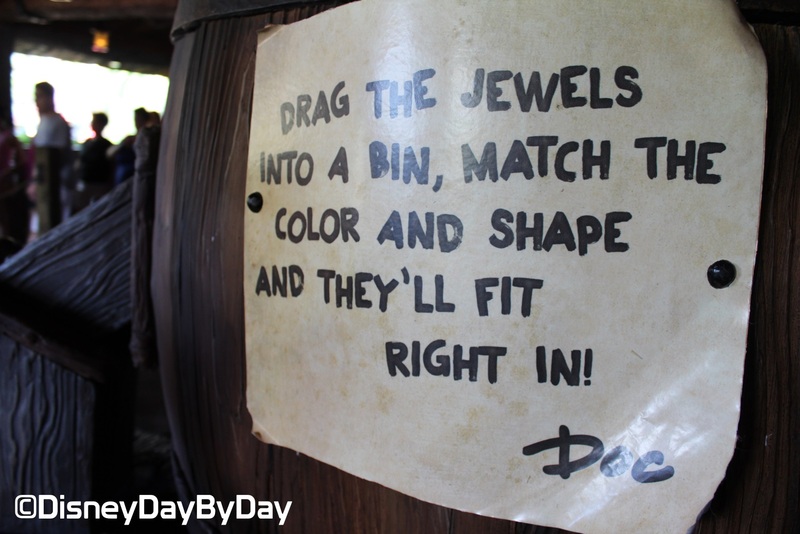 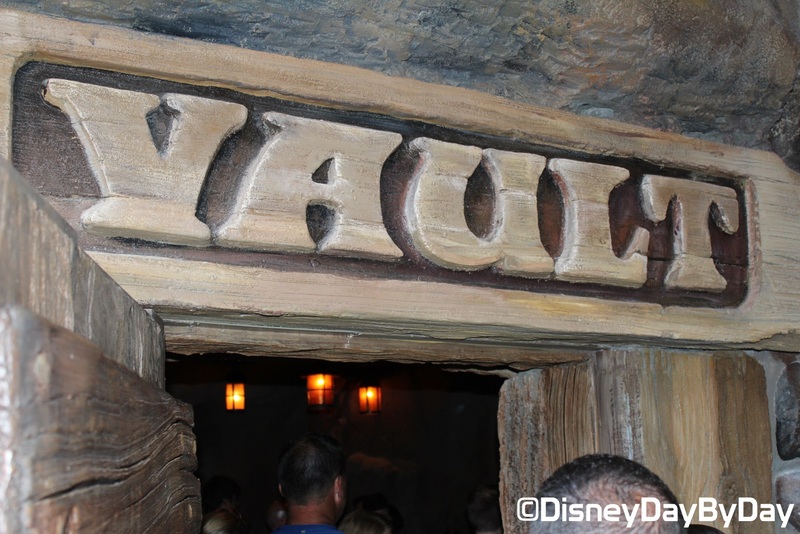 In this newest attraction at Magic Kingdom, you’ll make your way through a cool, interactive queue, then board your swinging cart and head into the mines with the Seven Dwarfs from Disney’s movie Snow White. This ride is classic Disney, combining fun, thrills and robotics that make it feel as if you’re truly part of the movie. And this isn’t just your typical roller coaster. 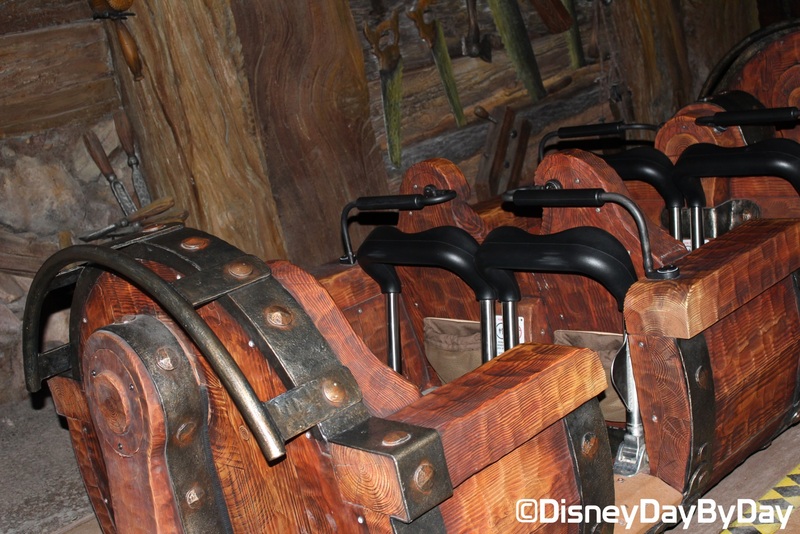 Your cart will actually swing back and forth as you race up around bends. Parent Worry Note: Yes, this is a roller coaster, but this ride is in Fantasyland, which means this ride isn’t too much of a thrill ride. As long as your child fits the height requirement, they should be fine going on this attraction, and will enjoy seeing the dwarfs, Snow White and even the witch. 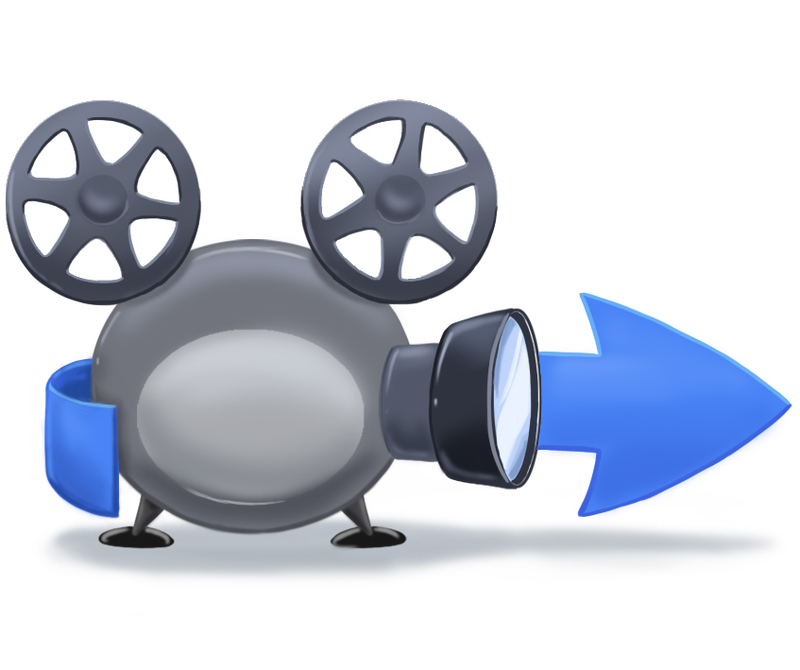 As a warning it does reach a bit of a high speed as it races around corners, but nothing to be too worried about. 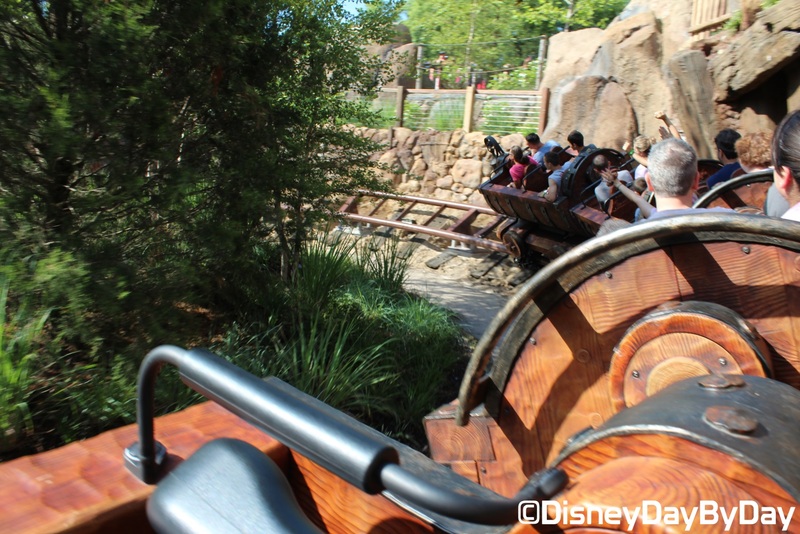 Final Note: Although the attraction is pretty short, this is a fun roller coaster that reaches some pretty high speeds when it travels around curves, but don’t expect the supreme thrill of Space or Thunder Mountain. 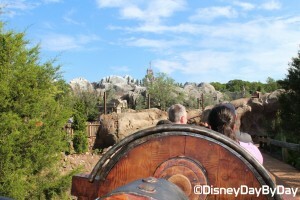 This ride is in Fantasyland, which means it’s geared toward families. 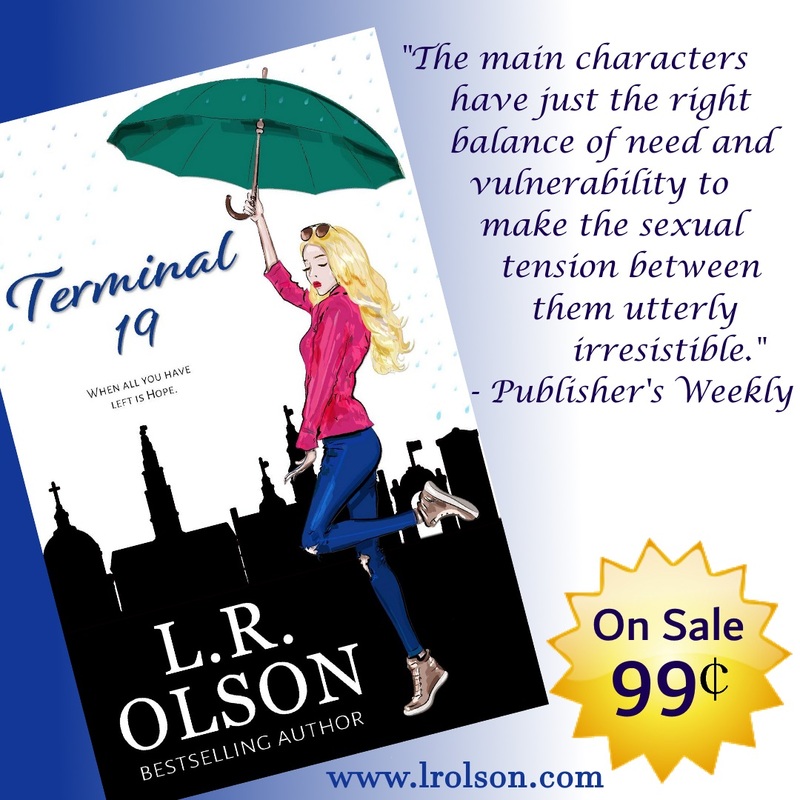 It’s more of a cute kiddie ride, then a thrill ride. Because this is new, lines get ridiculously long immediately in the morning. 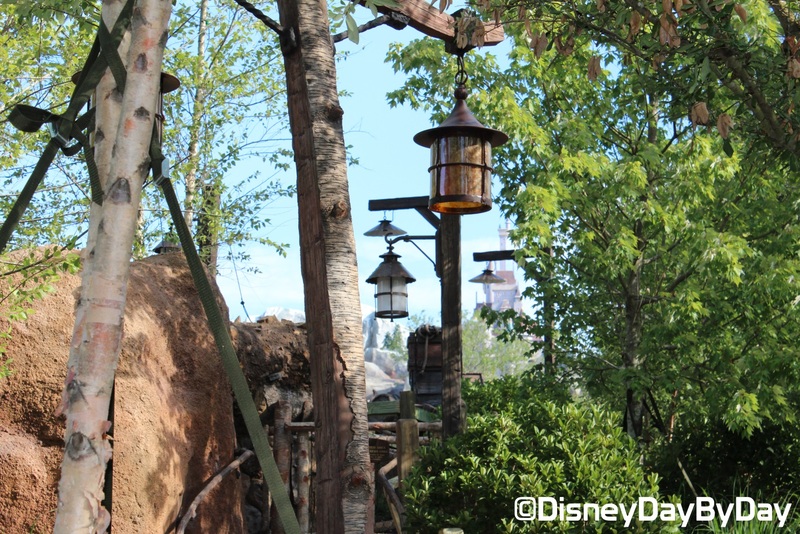 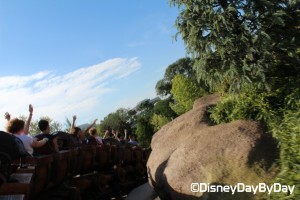 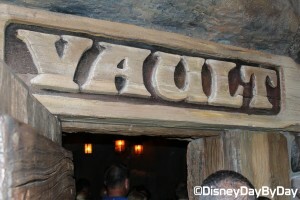 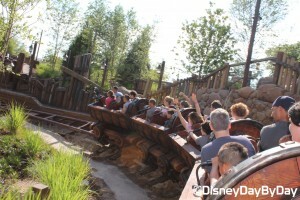 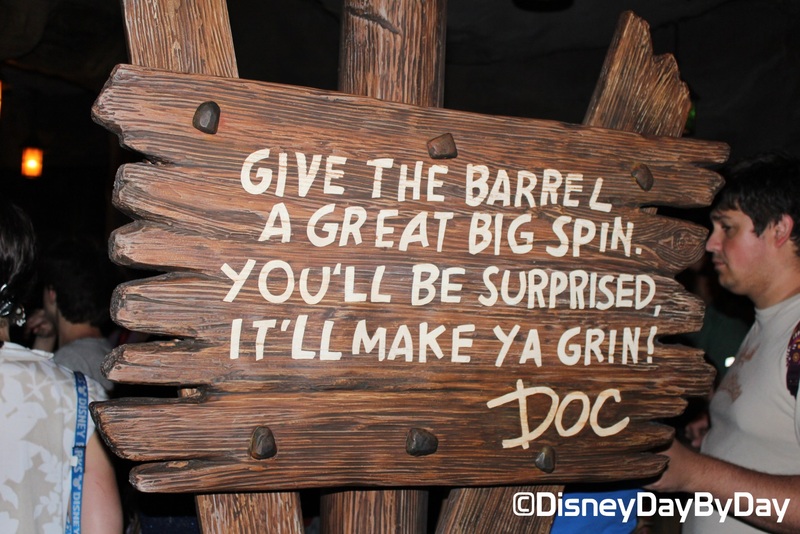 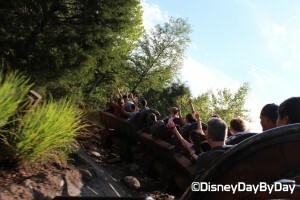 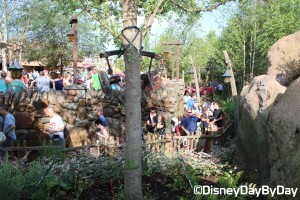 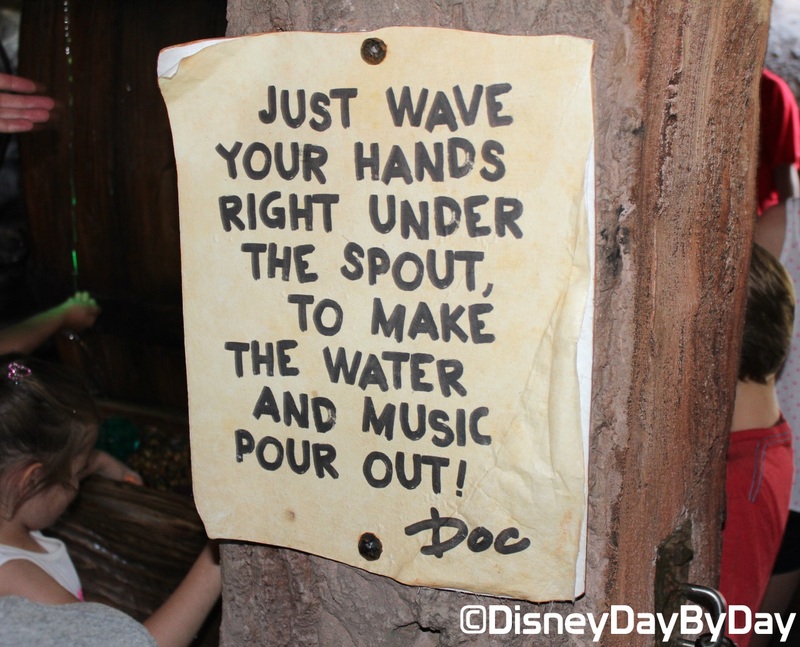 Race back to the Mine Train as soon as Magic Kingdom opens; just follow the crowds. 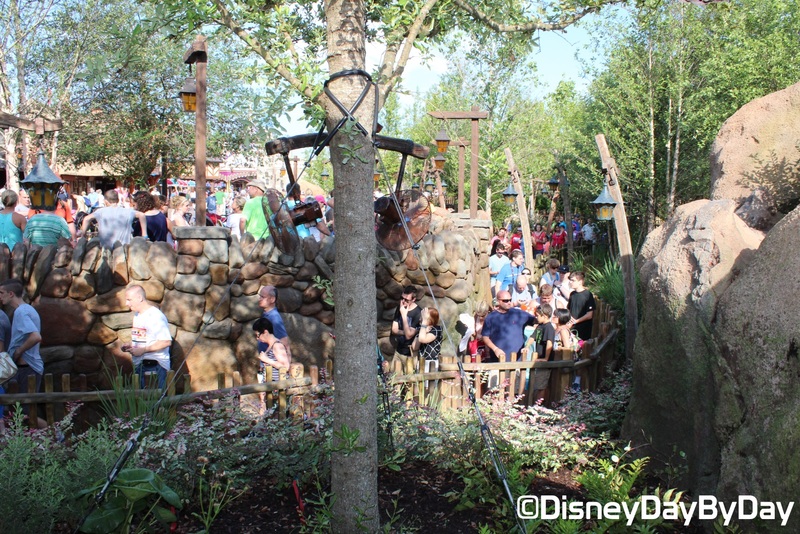 If you want to get a fastpass, to be safe get one months in advance as they go that quickly. 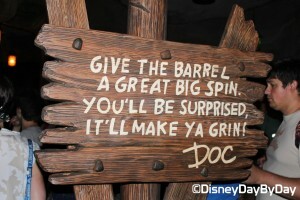 Is it worth waiting an hour or more in line? 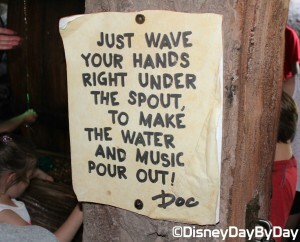 Probably not for older kids. Still, it’s worth going on at least once on your visit as it is a fun ride, and Disney did a great job of combining roller coaster thrills and family friendly fun.